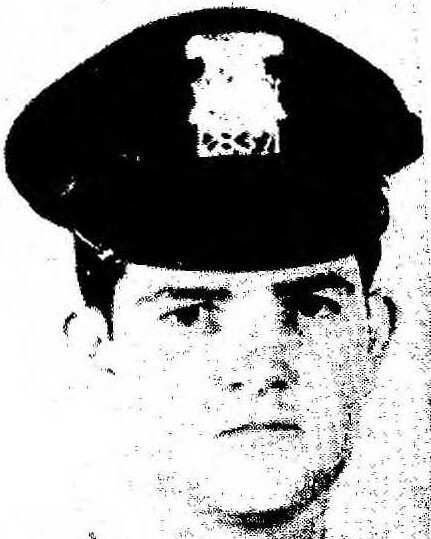 Police Officer Robert Dooley succumbed to gunshot wounds sustained on December 27th, 1972, while he and Officer Robert Bradford were on a stakeout at 9250 Carlin searching for three subjects who were wanted in connection with several robberies and shootings of police officers. The officers observed the three men exit a home and confronted them. When they did so, shots were exchanged and Officer Bradford was killed and Officer Dooley was critically wounded. The subjects fled the scene. Two of them were later shot and killed in two separate shootouts with police officers in Atlanta, Georgia. Officer Dooley was a U.S. Army veteran of the Vietnam War. He had served with the Detroit Police Department for four years. He was survived by his wife. 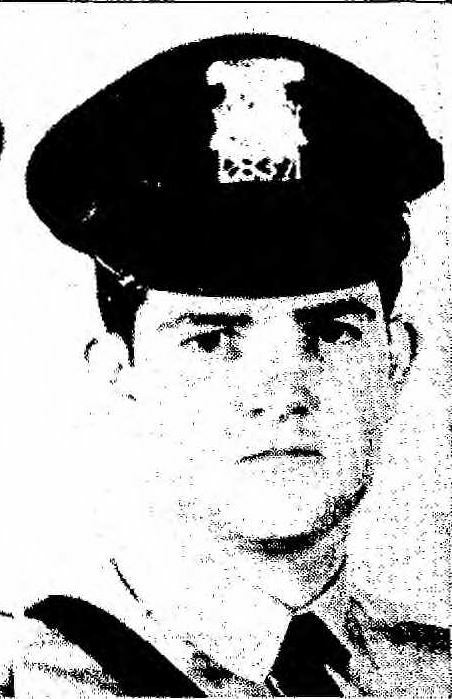 Police Officer Robert P. Bradford, Jr.